Opora is once again looking for volunteers to our summer camp in tents. This year the camp is divided into two parts: Scout Tramplin from 5th to 14th July, and Art Tramplin from 17th to 26th July. 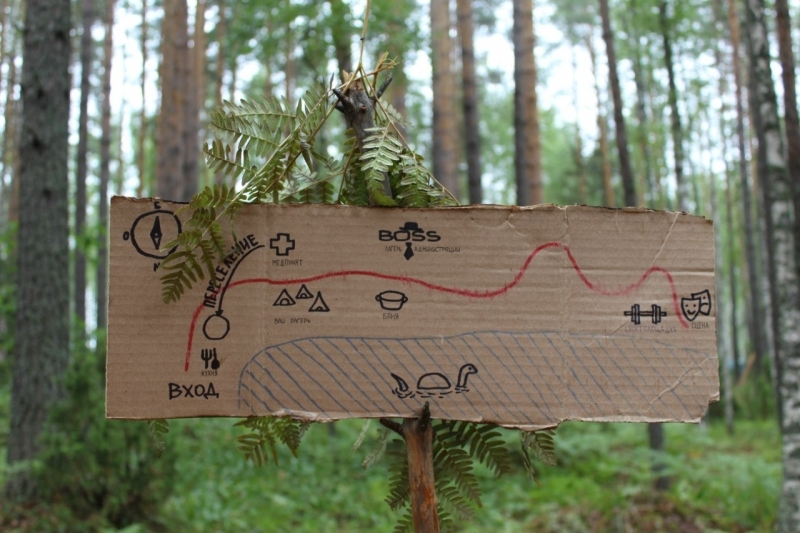 The camp takes place on the bank of the Bolshaya Kokshaga river, about 90min from Yoshkar-Ola in the Mari El Republic, Russia. Tramplin is a summer camp in tents aiming to help socialize children with different social backgrounds (from families and from orphanages). Read more about the aim of the project here. Their main task is to talk with the children about their own culture and countries. There will be programmed a seminar/workshop (approximately one hour) led by the international volunteer with the assistance of local volunteer for this purpose. All together, the international volunteers will also organise a themed event for one evening as another opportunity to present where they are from in an interactive and funny way. Finally, the international volunteers are welcome to join any other activity organised by the local volunteers (kitchen block, technical block and art block) in the course of the camp, when help is needed. We consider international volunteers as an invaluable asset for the camp and a great opportunity for the children. Indeed, about half of the teenagers in the camp being from disadvantaged background (orphans, etc. ), they do not have many possibilities to travel, learn about foreign countries, hear foreign languages or meet people from other cultures. The mere presence of international volunteers already brings a lot to them. Getting to know someone from abroad, listening to the stories about culture and traditions and facing then crossing the language barriers give to the children opportunities to see the world from a different point of view. 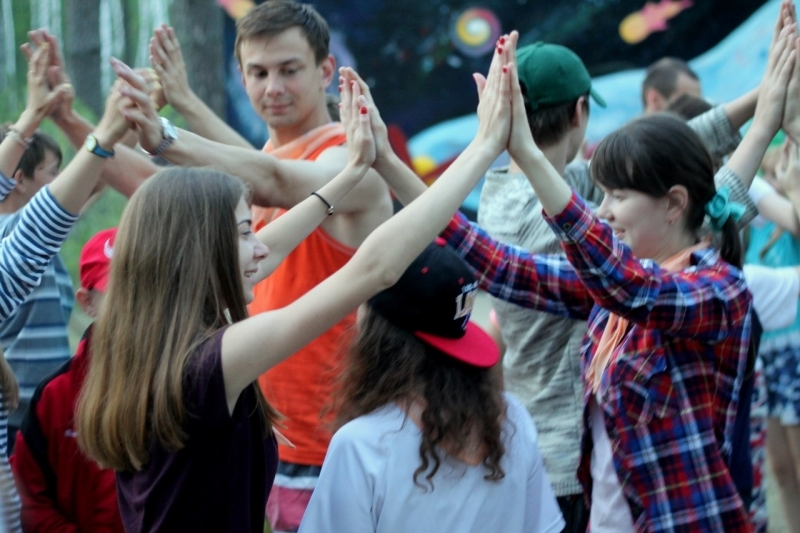 The first nights (before the departure) the volunteers will be hosted in Yoshkar-Ola by local volunteers. During the camp, all the volunteers will live together in tents. The location of the camp is beautiful and in the middle of great nature, but quite remote, so you should be prepared to the fact that you will see almost no civilization during the camp. For example mobile phone signal is either inexistant or very weak. Basic hygienic (really clean water from the river) and medical needs (own medic in the camp) are provided. Electricity for charging devices is available only for limited periods of time when the generator is on. Working languages are English and Russian. 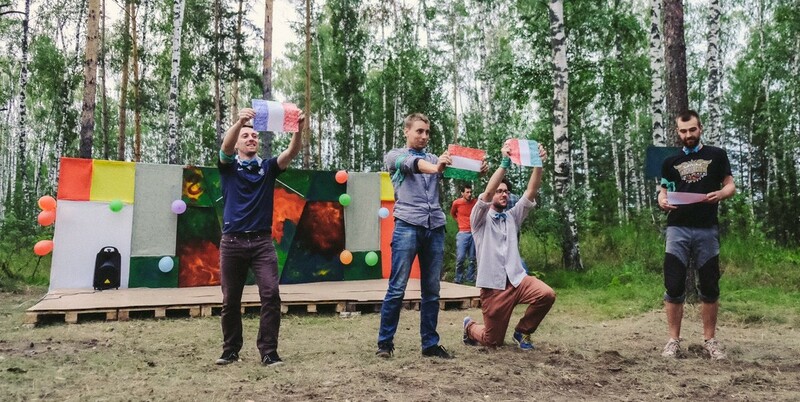 It is important to understand that the main language of the summer-camp is Russian. There will be local volunteers who will help with translation, for exemple during the cultural workshops. Knowing Russian is not necessary but it would be nice to have a basic communication level to talk with children and other volunteers. – We provide accommodation and food for the volunteers in the camp, as well as help with the visa application (invitation letter for a humanitarian visa). – HOWEVER travel costs, insurance and visa costs are under the volunteer’s responsibility. You can get more information on the official website of the camp, and on the Facebook group.